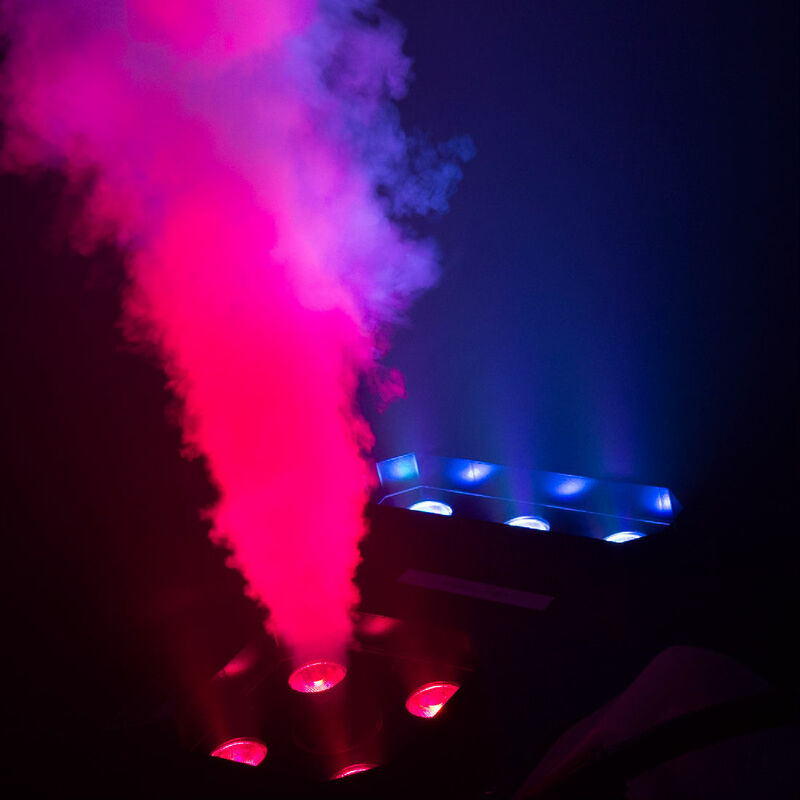 Le Maitre's FreezeJet is a CO2 jet capable of generating a blast of freezing fog in columns of 30 to 40ft high that disappear instantly when switched off. Extremely popular in clubs, theatres, tours, and theme parks. 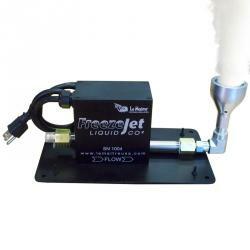 The CO2 jet can be set to fire at different angles by adjustment of the nozzle. 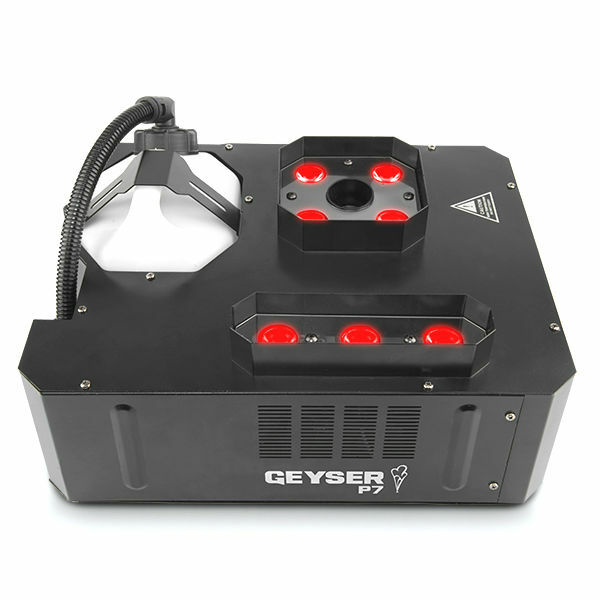 With the use of the optional mounting brackets, these units can be easily mounted onto truss. Unlike other products on the market, the FreezeJet comes with a 25ft hose (yes - the hose and fittings are included - a $250 value!) and the unique design allows the unit to be used with hi-pressure LCO2, CO2 dewars or LN2 dewar tanks (with optional LN2 fitting). In other words,this unit can be used with either High-pressure or Low-pressure CO2. Also, this machine works equally well with Nitrogen, allowing it to be used in areas where CO2 is not available and/or permitted. Aluminum & stainless steel construction makes the FreezeJet lightweight and easily portable, yet robust. This new design utilizes larger ports and fittings, eliminating the possibility of malfunctions. The anodized black powder coating ensures good stage camouflage. Size L xWxH: 10" x 6" x 5"